The Awards Australia office were biting their nails on Saturday night when the inaugural ‘Australia Decides’ competition brought together ten acts to determine Australia’s next Eurovision contestant. 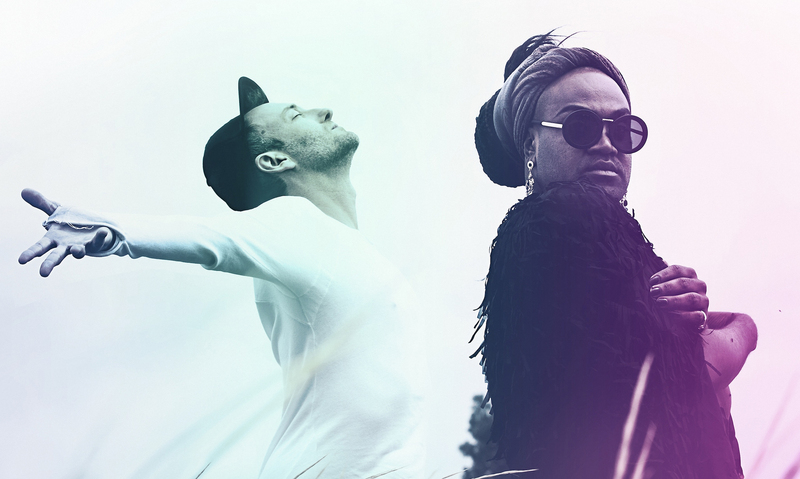 Included in the line-up was Electric Fields, a duo made up of Michael Ross and Zaachariaha Fielding – a name familiar to many of us, with Zaachariaha being a Finalist in the Department of Human Services (formerly Office for Youth) Aboriginal Achievement Award for the South Australian Young Achiever Awards back in 2016. Unfortunately, it was a narrow miss for Electric Fields this year with singer-songwriter Kate Miller-Heidke taking out the top spot and earning the place to represent Australia at the 64th annual Eurovision contest. The competition was fierce however, and Electric Fields put in a spectacular performance to achieve second place against acts including Killing Heide star Ella Hooper, pop band Sheppard, The Voice winner Alfie Arcuri and drag queen Courtney Act. Back in 2016, Zaachariaha Fielding impressed our judges with his Young Achiever Award nomination submission and was one of the top four finalists in his category. 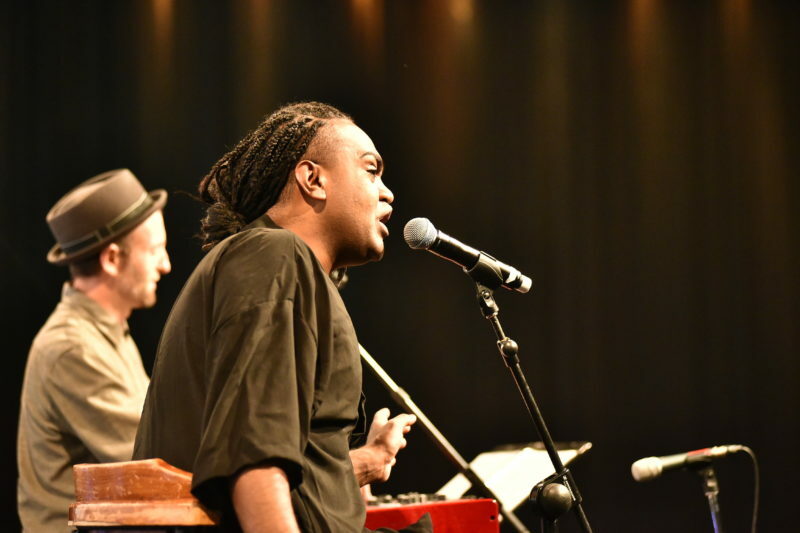 An Anangu Pitjantjatjara Yankunytjatjara and Torres Strait Islander man from Mimili, remote SA, the judges appreciated how he shares his culture and language through music – breaking down cultural barriers and giving inspiration to young Aboriginal people. 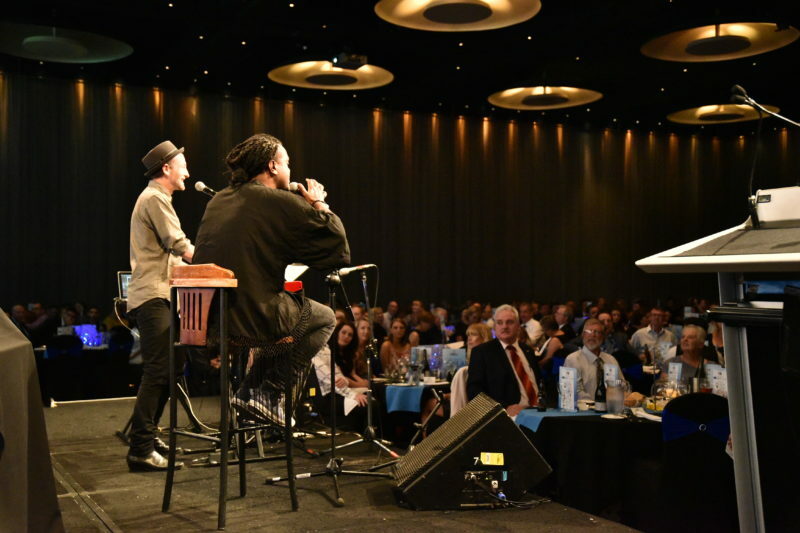 Electric Fields also made a huge impact at the Young Achiever Awards Gala Dinner that year, delivering a powerful performance at the beginning of the event. 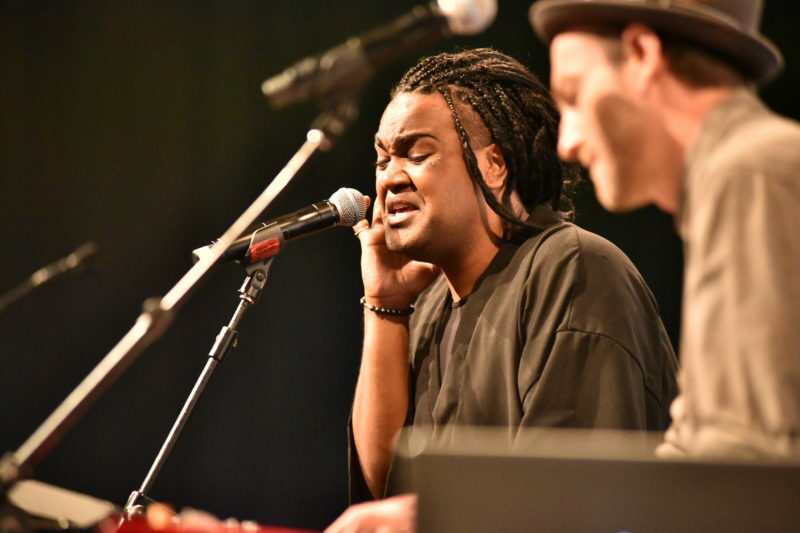 At just 27 years of age, Zaachariaha already has a long list of achievements to his name, with runner-up in the ‘Australia Decides’ Eurovision competition simply one of many. Chosen by Baz Luhmann, Zaachariaha sang “Somewhere over the Rainbow” in the Yolngu language for the movie “Australia”; was a successful entrant in X-Factor in 2011; then made it to the Grand Final of The Voice in 2014 as part of the duo ‘ZK’ with Kristal West. Since 2015 he has been hard at work with Michael Ross performing in their duo Electric Fields, going on to win the Emily Burrows Award in 2016 and in 2017 won Best New Talent of the Year at the National Indigenous Music Awards. In 2019 Zaachariaha is once more a nominee for the Seven News Young Achiever Awards, this time for the The Rowdy Group Creative Achievement Award. The category seeks to recognise young South Australians using their creativity and associated skills to make an impact in the corporate or community sector. For 2019, Zaachariaha’s nomination focuses on his positive influence as a role model for Anangu youth in the APY Lands. His path to success hasn’t been a smooth one, facing both cultural and sexual-orientation barriers, however the spiritual beauty of his country and support of his family have seen him through. 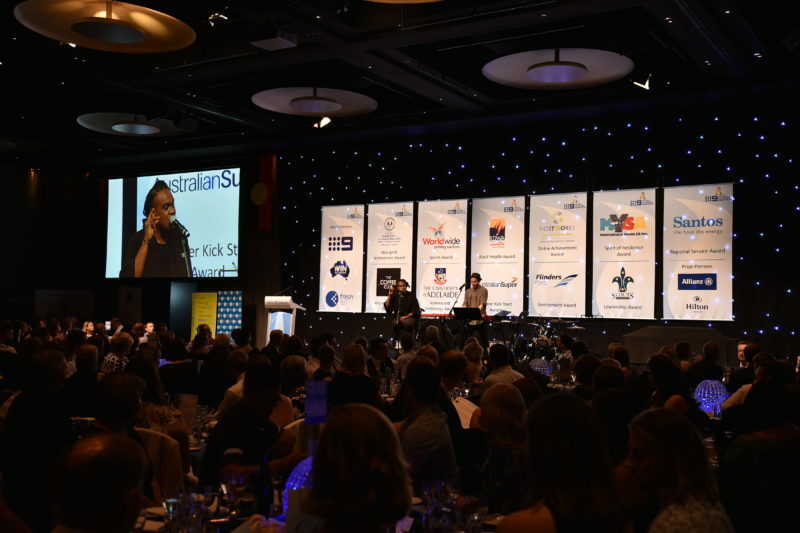 The 2019 Seven News Young Achiever Awards finalists will be announced in March, with the final Awards Presentation Gala Dinner taking place on Friday the 17th of May 2019 in the Grand Ballroom at Hilton Adelaide, South Australia. To keep up to date with Zaachariaha’s progress (and the rest of our Young Achievers) be sure to follow us on Facebook.